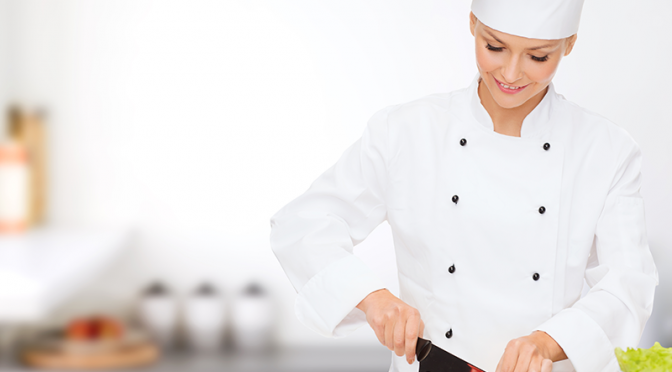 “Mom you want to be a chef, dad I want to study gastronomy” are phrases that many young people tell their parents when they are completing studies at school and must choose their future careers. If this is your case, do not be alarmed, for several years are considered a professional career. In the gastronomy many young people between 16 and 25 years found his true passion, which moves your life and what you want to spend the rest of their lives or at least much of it. In the case of Colombia, in a year they can graduate as food technologists and academics from around two thousand students. Mean that the race is on the rise and is gaining adherents, not just young people other professionals want to take it as a second career. As a multidisciplinary profession, and learn to cook, you will learn about the dynamics, culture and cuisine of other countries; you must also travel to other places to be filled in the cradle of the kitchen as France, Italy and Spain. Working in restaurants around the world. If your child has told you that this is what you want to study, it’s time to advise, to be at his side, accompanying him, advising him that the decision to take is best for him and his future. Internet searches the best schools or universities where is this profession. Make an appointment with the dean or professor you can provide help, we clarify the doubts, so you can support your child in this decision and he feels that you are happy with your decision. Read about the lives of great cooks and chefs, this will show that what matters in life is not only what is studied but the desire that the same student puts, and ideals that have, for example do a specialization in another city or country. Invite him or her to accompany you to the schools or faculties of food for the two inquire, ask about the profession Suggest another between classes and talk with students and teachers about the subject. Ask several questions your son for him to question whether this is really what you want, what you want to be when you grow up?What does a professional in this career? What is learned in college? The important thing is that your children feel supported by their parents, and that in any chosen career are the best.